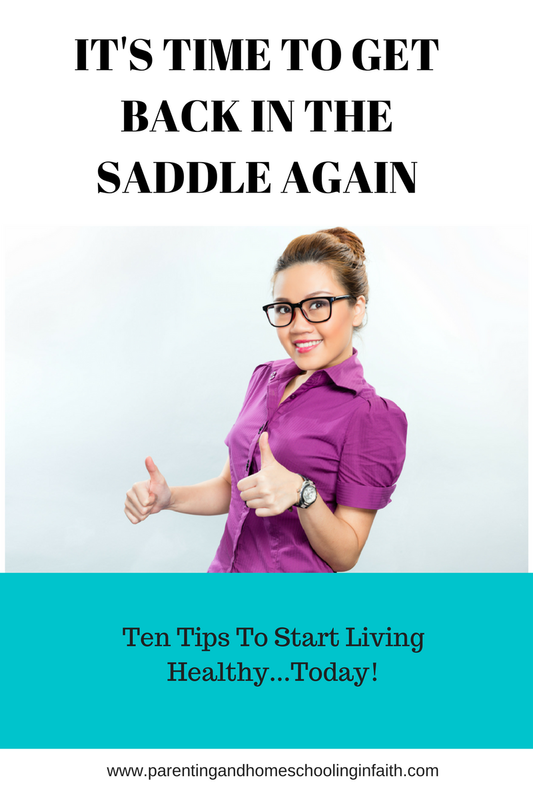 Diamonds in the Rough : It's Time To Get Back In The Saddle Again: 10 Tips To Start Living Healthy Today! 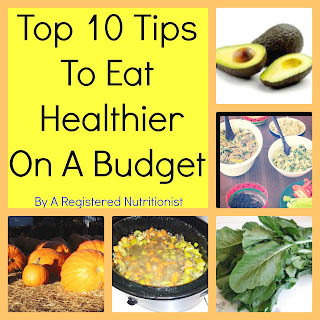 Awesome tips. I am a vegan but I slid off the saddle and ate meat this week, but I figured setting a goal of no animal products in the month of Nov. is a good start!